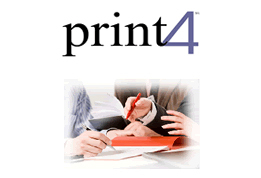 Print4™, is a scalable end-to-end print management solution that helps reduce costs and increase efficiency. Through a single point-of-contact vendor, manage all printer related supplies, parts, service, hardware and software. supplies when you need them, where you need them. Click here for more information on Print4.